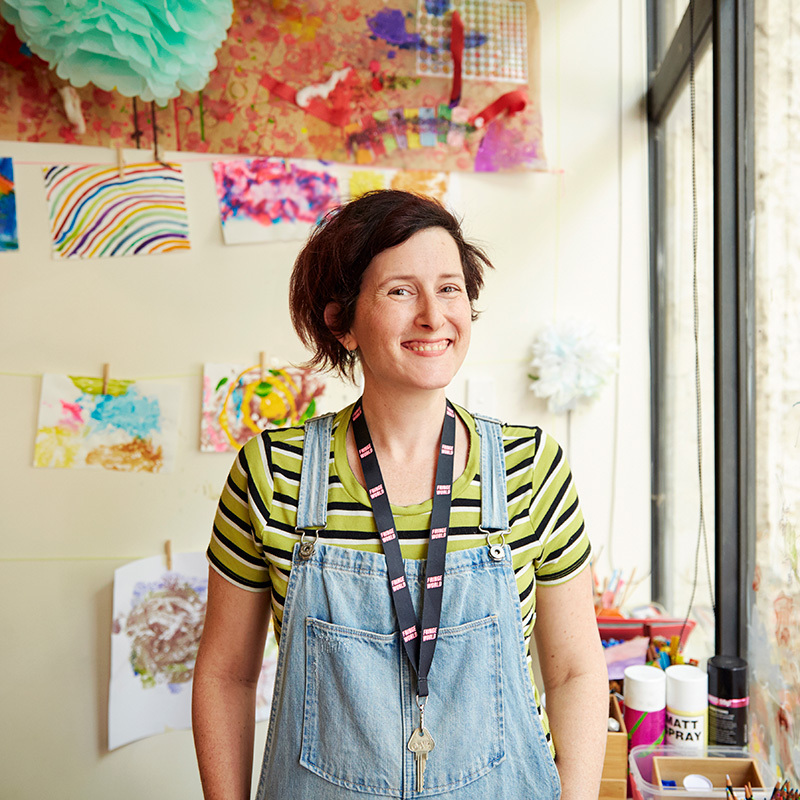 Paper Bird | Children's Books & Arts – A dedicated story house with writers, illustrators, workshops, kids book clubs, animation screenings, book launches, and discussion panels. …and you will find most beautiful books in the world along with your own stories. 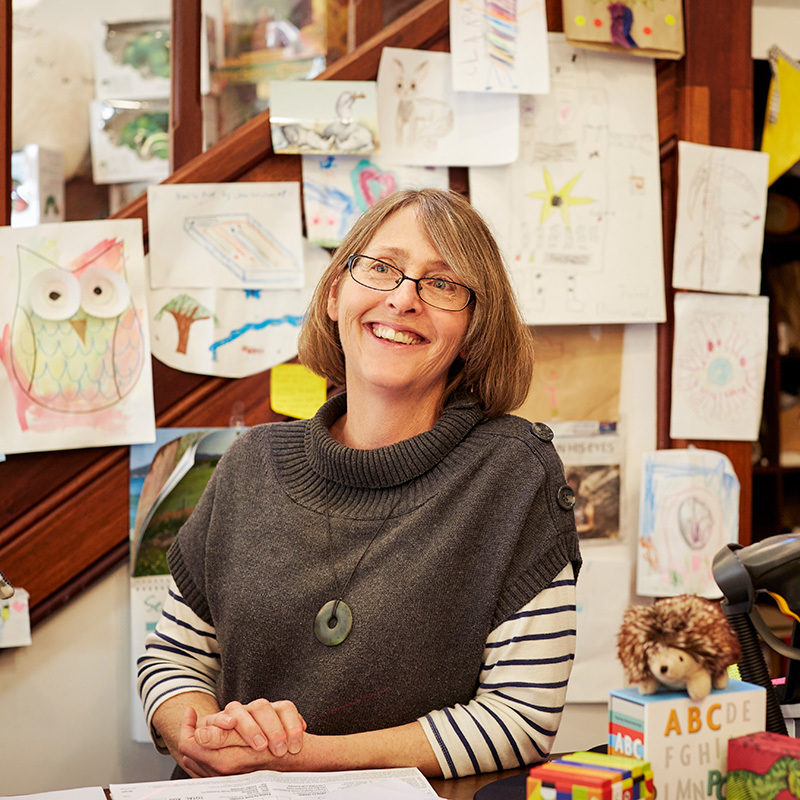 Perth’s only specialist children’s bookshop that is a dedicated arts centre for kids to discover and create stories. 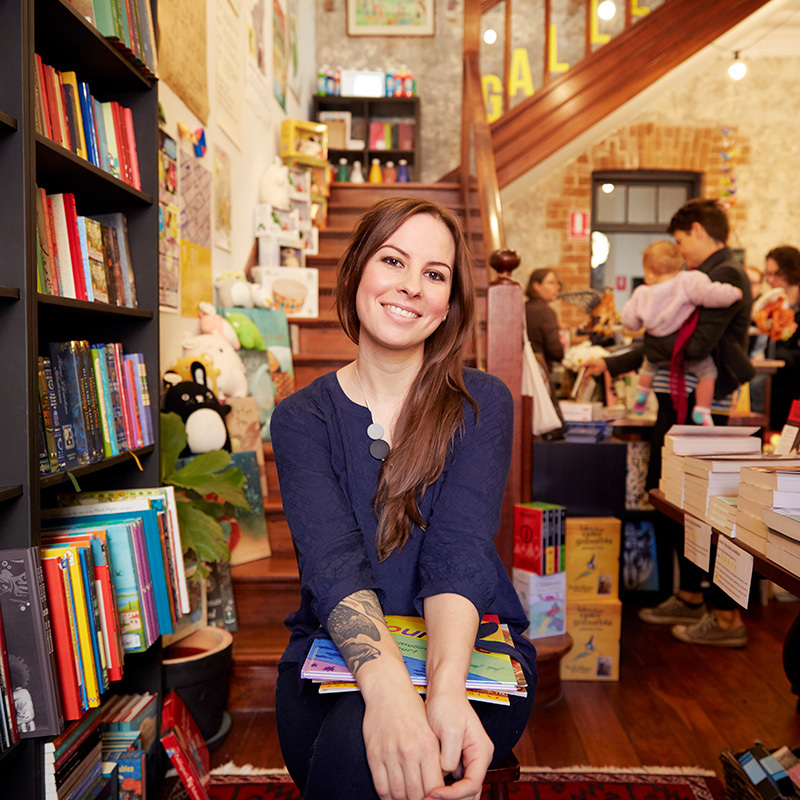 With a finely curated collection of children’s books, showcasing Australian writers and illustrators, and including the most comprehensive Indigenous Australian children’s book selection available across the country. Where children’s book writers and illustrators get to work alongside their young readers. Where kids book clubs, creative writing and arts workshops bring stories to life. 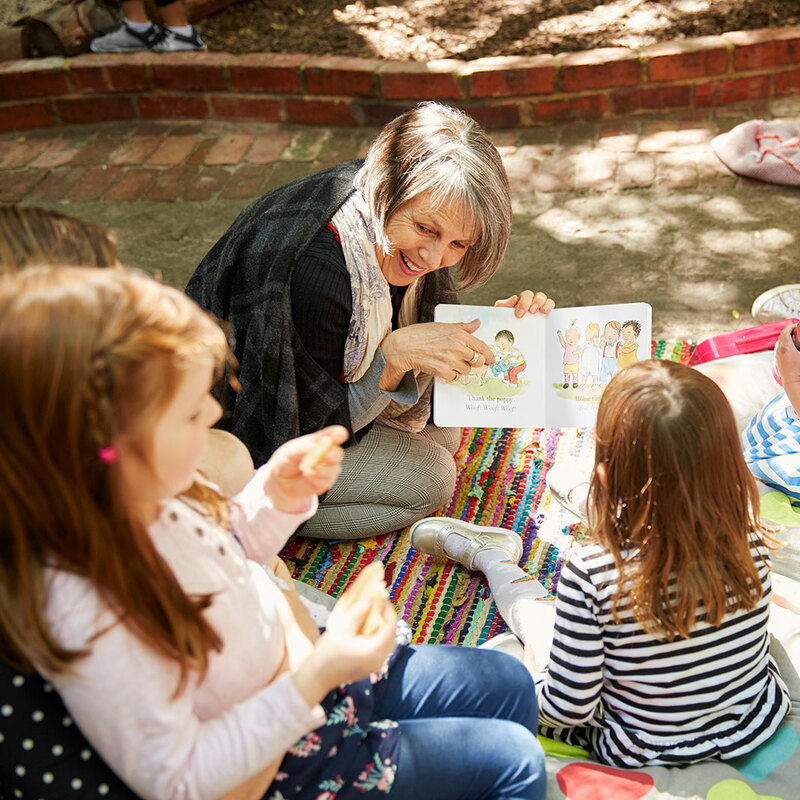 The Story House has loads of programs to explore, from book clubs to kids philosophy groups, art workshops to creative writing. Take a look here. 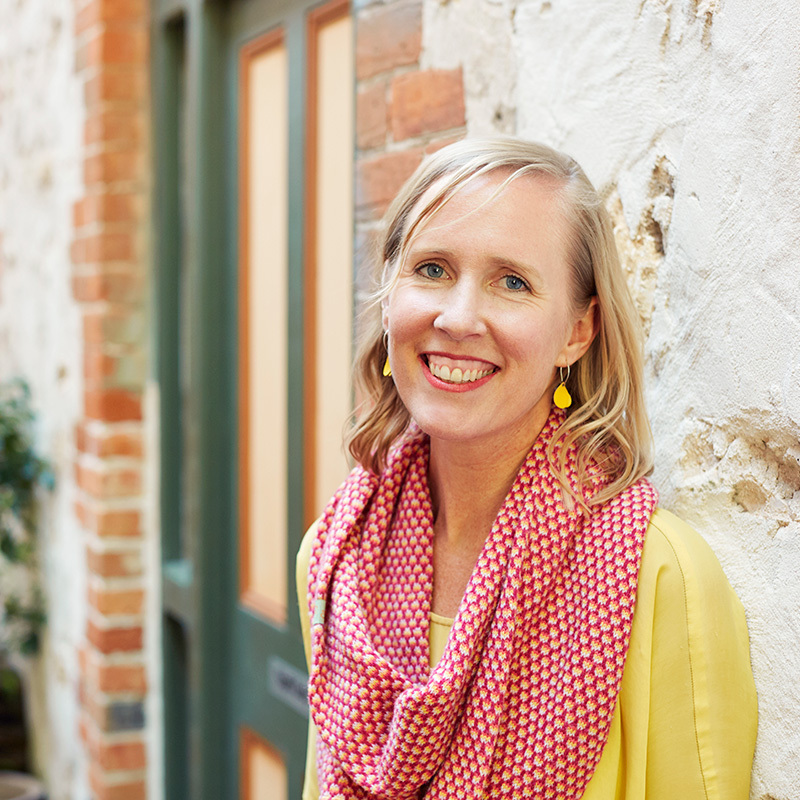 The beautiful Paper Bird Gallery is curated by Fremantle artist and children’s book writer, Liliana Stafford. For enquiries into exhibiting in this space contact Liliana here. Book this venue for an event here.